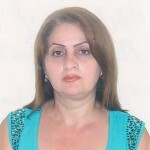 The Department of Tourism Management and Cultural Studies organizes education for the “Service” specialization and also serves other specializations of the branch. 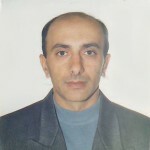 In 2004, the Department of “Service and Tourism Management” was formed at the Faculty of Economics, headed by PhD, Associate Professor S. Hmayakyan. 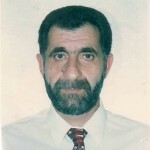 In 2005, the Department was renamed Department of Tourism Management and Cultural Studies, headed by Ph.D., Associate Professor S. Hmayakyan. 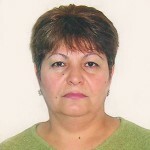 In 2007, Assistant P. Asilbekyan was the Acting Head of the Department of Tourism Management and Cutural Studies. 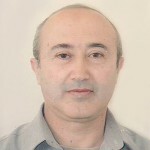 In 2011-2014, The Department was headed by Ph.D. 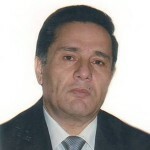 Associate Professor A.Potosyan. 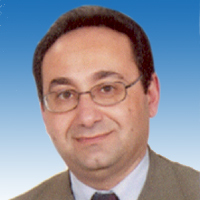 Since 2014, the head of the department is a Candidate of Sciences, Associate Professor Gurgen J. Hovhannisyan. 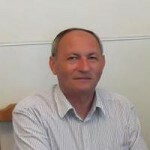 Address: Chair of Tourism Management and Cultural study, Faculty of Economics, YSU IB, Usanoghakan 3, Ijevan, Tavush region, RA.